The Greek state’s debts to its suppliers keep rising, as it creates 2 euros in new debt for each euro it repays, according to data released on Wednesday by the State General Accounting Office. The figures showed that the state paid off dues of 82.1 million euros in October, while creating 164 million euros of new debt. At the end of September, the debts of the state to suppliers of hospitals, ministries and others came to 1.913 billion. The repayment of 82 million in October should have reduced the tally to 1.83 billion at the end of that month, but instead it grew to 1.99 billion euros. It appears the government has given up trying to bring state dues to third parties down to zero by end-December. 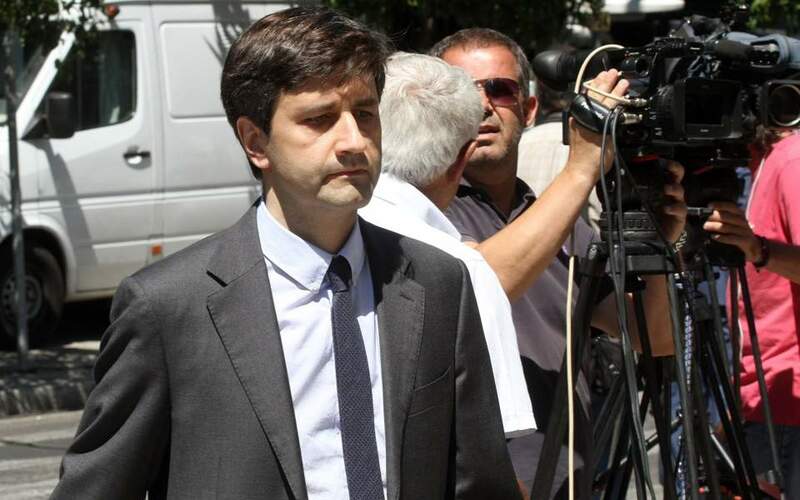 Alternate Finance Minister Giorgos Houliarakis referred to the issue in Parliament on Tuesday, arguing that the delay in the repayment of most of the debts is not due to the state as they form part of court cases for which the verdicts are still pending.